Have you woken up the next day in a foul mood due to a sleepless night? You’re not alone. The brain tends to react in not so pleasant ways to sleep deprivation, including affecting reaction times and perception or even making you more antisocial. A researcher at the Department of Clinical Neuroscience of the Karolinska Institutet in Stockholm, Sweden set out to see how sleep loss can affect us emotionally. 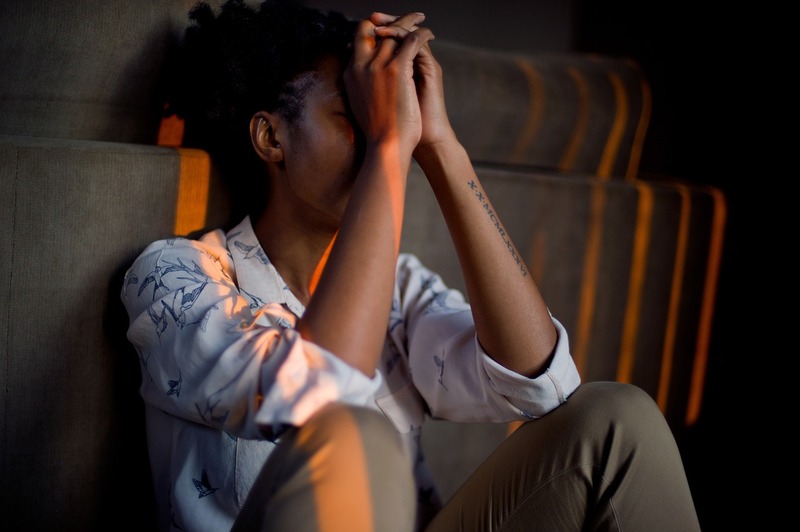 Based on several different studies, it was found that people suffering from sleep loss developed something called “negativity bias”, a negative response to emotional stimuli. 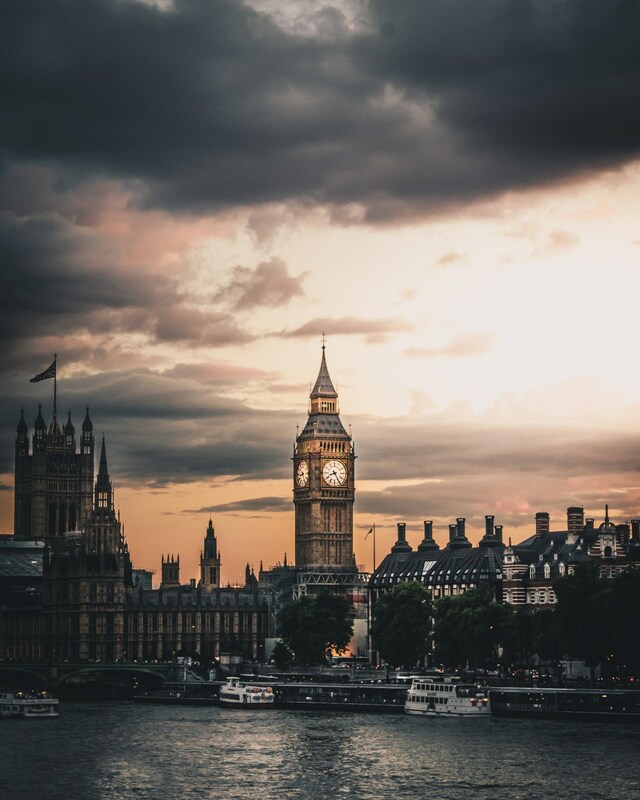 What’s more, it became harder to regulate their own emotions. Essentially, sleep deprivation has the potential to turn you into a very unpleasant person. Among the reasons for being sleep deprived, having a less than pleasant mattress is one of them. If you’re not getting those all important hours of sleep, perhaps a Vispring or Hastens bed might be able to turn your sleep deprived frown upside down. Visit us at Brickell Mattress and we’ll help you achieve a better night’s sleep. To read more about the studies, please visit https://www.medicalnewstoday.com/articles/324937.php. This update is by Brickell Mattress. We sell luxury beds and the world’s top mattress brands: VISPRING Luxury Beds and mattresses, Hästens Since 1852 and CARPE DIEM BEDS OF SWEDEN. We offer a sterling selection of mattresses including organic & natural latex, as well as handcrafted beds and innerspring mattresses. We also have a broad selection of bedroom furniture and accessories. With more than eight years of working in the bedding industry, we pride ourselves on being your premium quality sleep center in Miami-Dade County. Visit us online athttp://www.brickellmattress.com, at our store located at 1030 SW 8th Street in Miami or give us a call at 305-326-4000 for more information on Hastens mattresses or other brands. 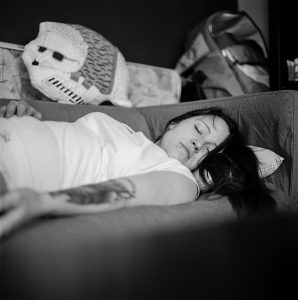 The general rule of thumb is to get at least seven hours of sleep each night, which most people don’t. In fact, according to the Centers for Disease Control and Prevention (CDC), more than thirty percent don’t get the amount of sleep they need. 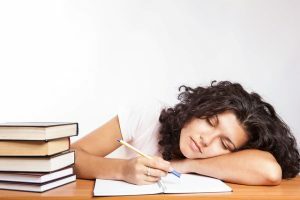 Per the CDC, a person shouldn’t remain awake for more than seventeen hours, or they’ll begin to experience some of the effects of sleep deprivation. 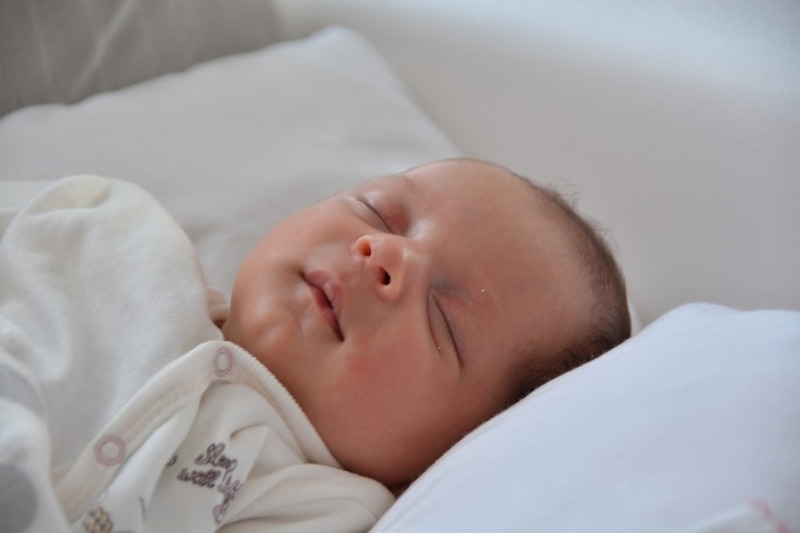 While sleep requirements do vary among each individual, sleep deprivation may cause short term symptoms such as fatigue, an impaired ability to concentrate, moodiness, and irritability. It can also lead to obesity, diabetes, and even heart disease. While sleep deprivation has many negative effects, in some cases it can even prove fatal. A rare sleep disorder known as fatal familial insomnia (FFI) results in a condition where the region of the brain responsible for regulating sleep is affected, resulting in symptoms like weight loss, dementia, and, eventually, death within a year or so. The longer a person a remains sleep deprived, the more severe the symptoms become. Muscle tension and increased levels of blood sugar can happen during 24 hours of sleep deprivation and they continue to get worse. Brain unconsciousness (48 hours), paranoia (72 hours), these only reinforce the need to get to bed on time. If it’s your mattress that is taking away precious minutes from your sleep cycle, we encourage you to visit Brickell Mattress to try one of the premium mattresses by brands like Hastens that have developed worldwide acclaim for their incredible comfort. To read more, visit https://www.medicalnewstoday.com/articles/324799.php. Have You Considered a Custom Size Mattress? 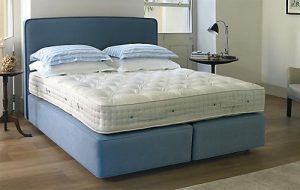 Queen, king, full, these are common mattress sizes that countless numbers of people have chosen to sleep on. 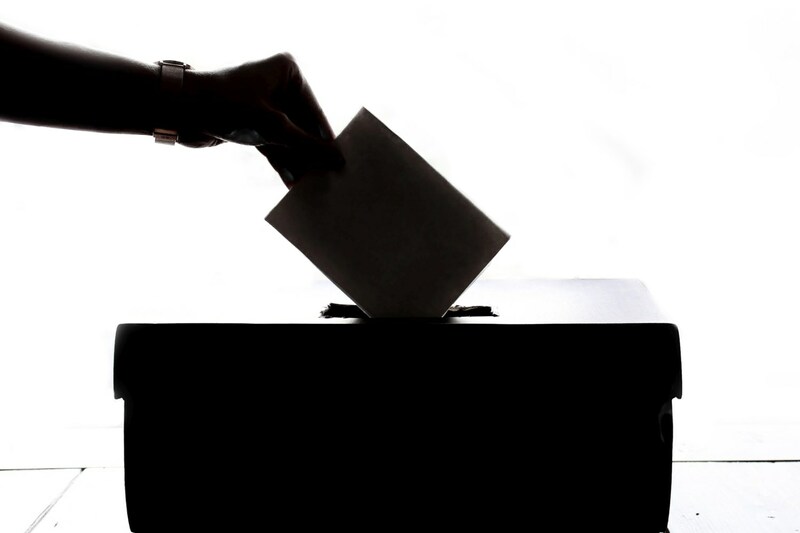 However, most people would agree that a custom solution is always better than a “one size fits all” approach. Considering mattresses are one of the most commonly used items we spend hours on each night, there are several reasons why you may wish to go with a custom mattress. When it comes to sleeping habits and preferences, partners often differ in their likes. Some like a soft bed while others prefer something that offers a greater level of firmness. A traditional mattress simply won’t offer the best of both worlds, while a custom mattress can be made to your specifications, including varying levels of firmness. Another aspect of ourselves that we all differ in is height. There are people who may be exceptionally tall or very short. A queen, king, or full size won’t offer the convenience and comfort of a custom size such as extra large or extra small. Maybe you need a round-shaped bed to create a unique look for the bedroom. Again, a custom size mattress is one that has been specifically tailored to the person who will be sleeping in the bed versus one that was made to appeal to as many people as possible. If you have custom mattress needs, contact us and we’ll be happy to discuss your options and tell you more about brands like Hastens and Vispring. 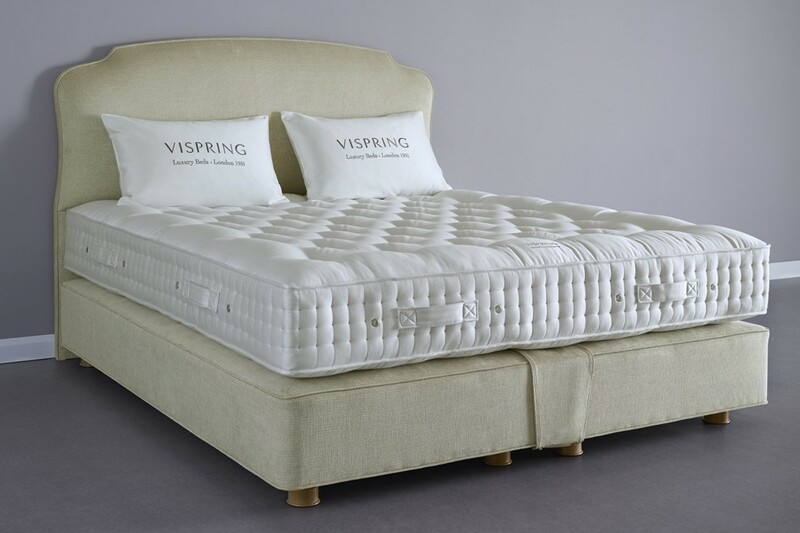 The Vispring Classic Superb has the honor of being the first Vispring bed to boast a stacked coil support system along with inner layer made entirely of horsehair for an optimum comfort level that simply is simply unattainable through any other production means. 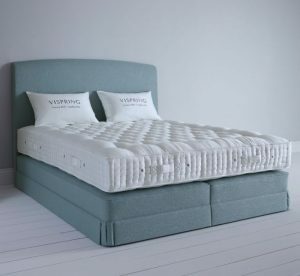 The all-horsehair mattress fill is characterized by an age-old teasing and layering process developed especially by the talented, meticulously trained Vispring craftsmen, and it is a fundamental aspect of the unique level of support and comfort provided by the Classic Superb. With the horsehair, moisture is wicked away. Features of the Vispring Classic Superb include dual-layered Vanadium Wire Springs that are 62 mm in diameter and are sewn into individual calico pockets, providing greater support and comfort. There is also an innerspring support system which has been hand formed into a honeycomb nested unit. The mattress also features a 9.1-inch deep border reinforced with a trio of rows of hand-stitching on each side. The Classic Superb has been designed with air vents to promote air circulation and ideal temperature regulation. The borders feature protective wool upholstery as an elegant finishing touch and also have piped ticking for additional softness. The Classic Superb by Vi-Spring is an extraordinary luxury bed that must be experienced firsthand. Brickell Mattress is proud to be one of the few luxury bedding stores in Florida to carry the globally acclaimed lines of Vispring beds.